meet us at Seymour Lake on Sunday morning. by being in community with others. to grow more like Jesus as we mature in our faith.  See what’s happening next at Seymour Lake UMC.